Despite the legalization of medical and recreational cannabis in the Commonwealth of Massachusetts, it still remains against the law to drive under the influence of alcohol and drugs. While a breathalyzer test can be conducted at the scene to determine levels of alcohol impairment, no such test exists for cannabis or any other drug. This prompted Massachusetts and many other states who have also legalized cannabis to employ what are known as “drug recognition experts.” Here’s what you need to know about DRE’s and how to get help if you were arrested for DUI of drugs. 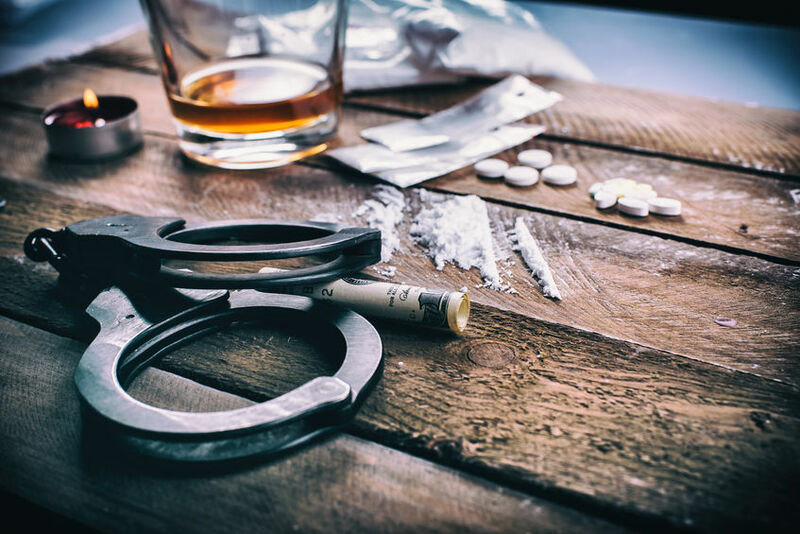 A drug recognition expert, or DRE, is a police officer that has received special training to be able to identify when a person is driving under the influence of certain drugs. Allegedly, DREs are able to not only tell if a person is intoxicated by drugs, but which out of 12 substances they are intoxicated by. How Can a DRE Tell What Drugs a Person is On? Allegedly, certain drugs produce certain reactions — e.g., cannabis allegedly causes the pupils to become dilated and a lack of convergence, but not horizontal or vertical nystagmus. CNS depressants, however, cause the opposite. What is the Problem with DRE’s? Drug recognition experts only receive about 80 hours of training, or two weeks. Drug recognition criteria can be attributed to multiple factors. For example, a person’s blood pressure and pulse can be high simply from the stress of being pulled over and interrogated. If you were arrested, interrogated by a DRE, and charged with DUI of drugs, you need comprehensive legal advocacy. Thomas Kokonowski knows how to handle the “evidence” provided by DRE’s and can help increase the chances that the charges are dismissed or reduced. Call now for a consultation at 413-585-9200.